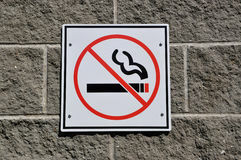 Female hands holding broken cigarette. 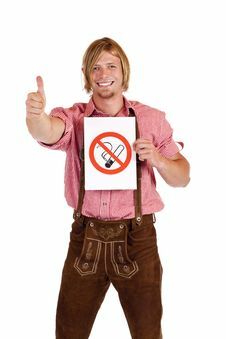 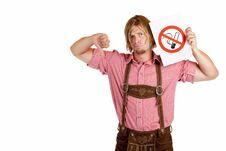 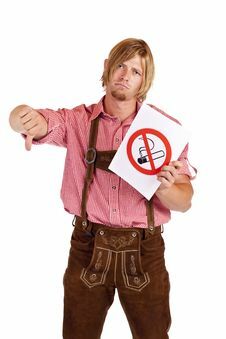 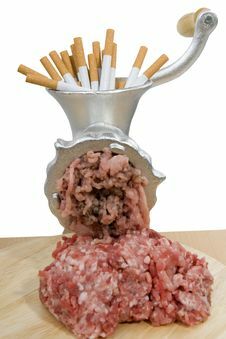 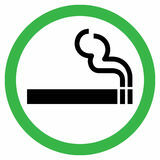 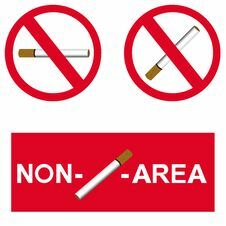 Non Smoking Non Smoking Non Smoking Smoking Area Sign Smoking No Smoking Logo. 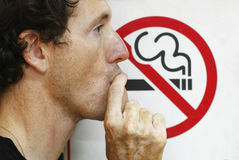 Woman Breaking Cigarette. 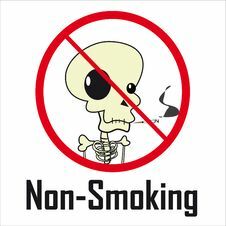 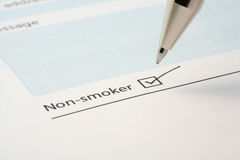 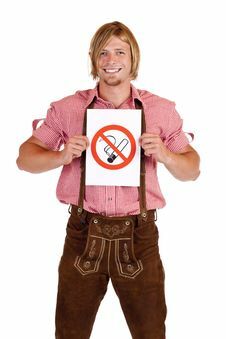 Concept Stop Smoking Man Smoking A No-smoking Sign Wrinkle Lips Senior Wrinkles Non Smoker Tick Box On A Form No Smoking Serious Little Girl With No Smoking Sign.